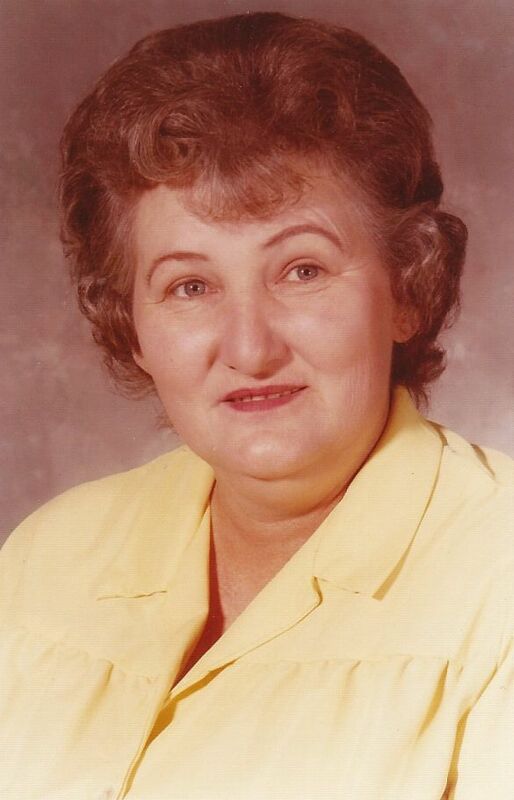 Mary Louise Elliott “Babe” passed away peacefully on Monday, July 13, 2015 at the age of 86 under the care of her family members and Aegis Hospice. Mary was born on May 11, 1929 in Phoenix, AZ to John Garnett Nix and Norma Guthrie Nix. Babe is preceded in death by her daughter Teri Scobie, her parents, and her siblings, John C Nix, David Nix, Jeanne Wright and a great-granddaughter Mallorie Bond. Babe is survived by her sister Cheryl Long (Edwin), sister-in-law Vonice Nix, children Debbie Lisonbee, Danny Graham, and Jana Seals along with her 8 grandchildren, 21 great-grandchildren and her MANY nieces and nephews. Babe loved supporting any and all sporting events and loved going to all of the many dance recitals her children and grandchildren participated in. You couldn’t miss her loud cheering from the crowd. In Prescott and later in Show Low she was very passionate about cheering on her nephews when going to their church softball games. She was called “The can lady” because she would take a garbage bag full of soda cans and shake them like crazy to make as much noise as she could to distract the other team. She had quite the sense of humor. There will be a visitation at The Church of Jesus Christ of Latter-day Saints, Mezona Ward, 1054 W. 2nd Place in Mesa, AZ on Friday, July 17, 2015 from 9:00-9:45 am. Services to follow at 10:00 am. Graveside to follow at Greenwood Cemetery located at 2300 W Van Buren, Phoenix, AZ 85009. Arrangements made by Bunker’s Garden Chapel. In lieu of flowers, donations can be made to Aegis Hospice located at 2350 E Germann Rd., Suite 31, Chandler, AZ 85286, 480-219-4790. I’m sorry to hear of her passing. Riverside school I was one grade behind her. I can still hear her laughter.